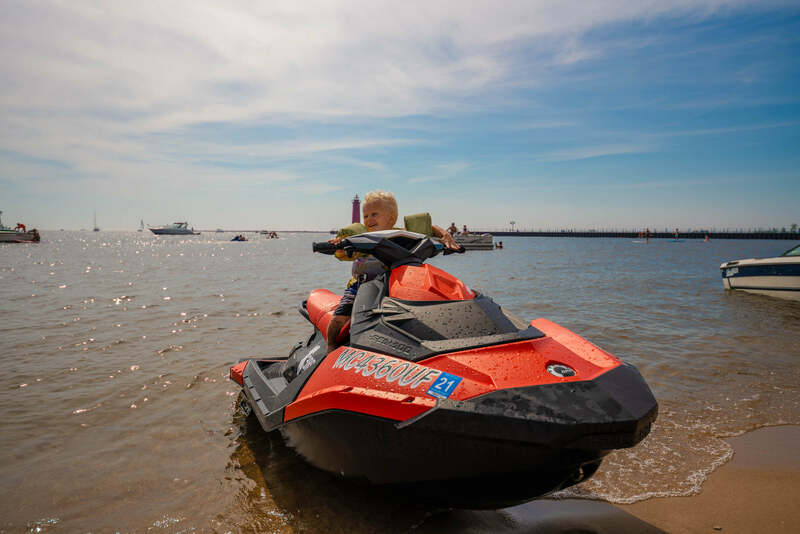 Enjoy Muskegon from the water!  3rd Coast Rentals is the largest Muskegon rental companies on the West Michigan lakeshore. We are a family-owned summer water rental business providing: pontoon boats, speedboats, Sea Doos, inflatable dinghies, and paddle boards. You have your choice to rent by the day or week.  We deliver rentals to many West Michigan Lakes in the following areas: Muskegon, Whitehall, Montague, Twin Lake, New Era, and Spring Lake. For lakes located outside of these areas, give us a call. 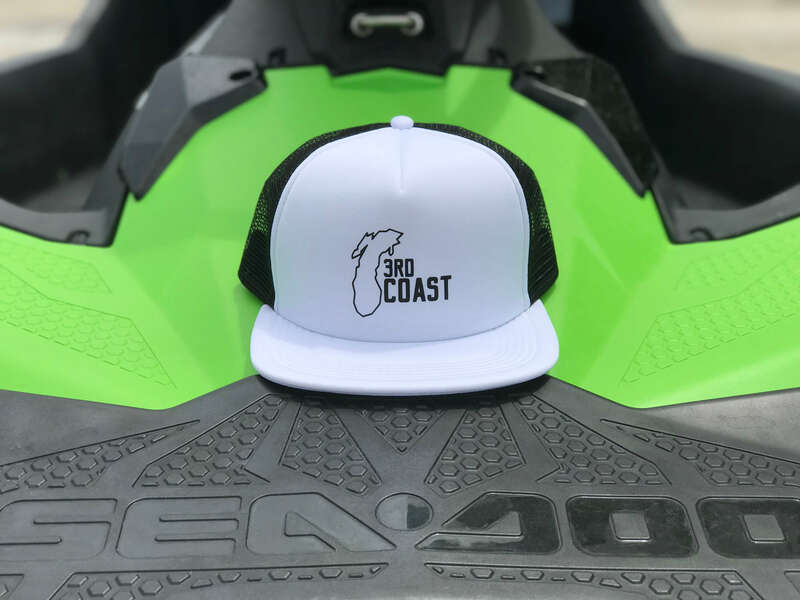 Looking to cruise around on a Sea Doo or dinghy by the hour? Visit us at Pere Marquette Beach on Saturdays and Sundays throughout the summer. Our location is at the breakwaters of Lake Michigan and Muskegon Lake (between the Coast Guard Station and The Deck Restaurant). 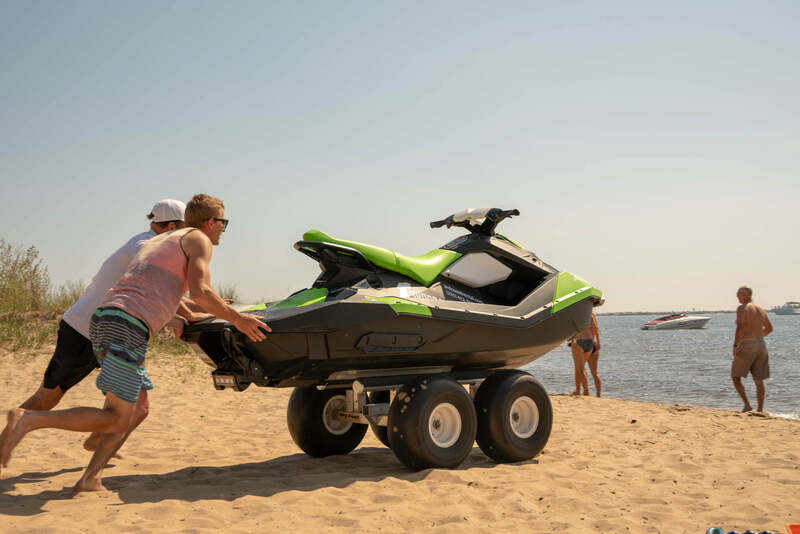 Our Pere Marquette location is one of the few areas where you can rent a watercraft on Lake Michigan! 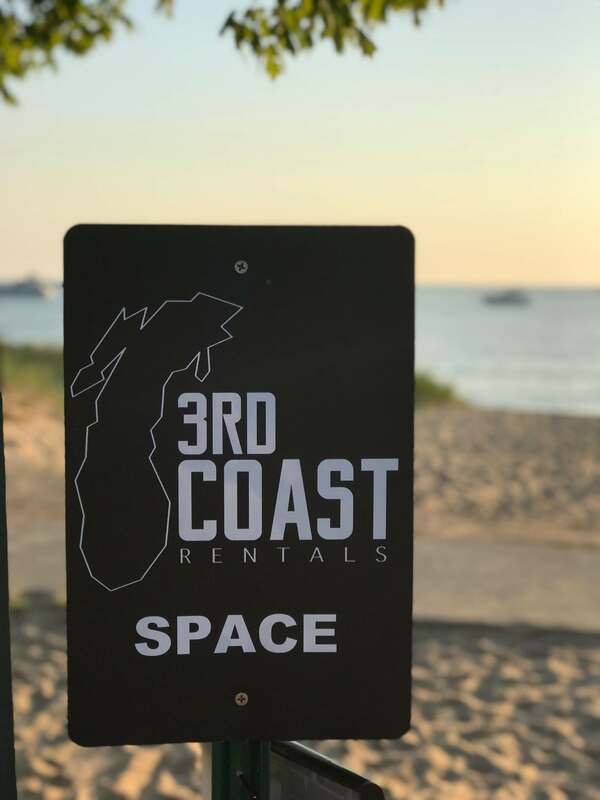 This spot on the beach is perfect for heading straight out to the wonderful big lake for an active ride or you can take a cruise through the channel on a more leisurely stroll to view some of the splendors of Muskegon Lake.